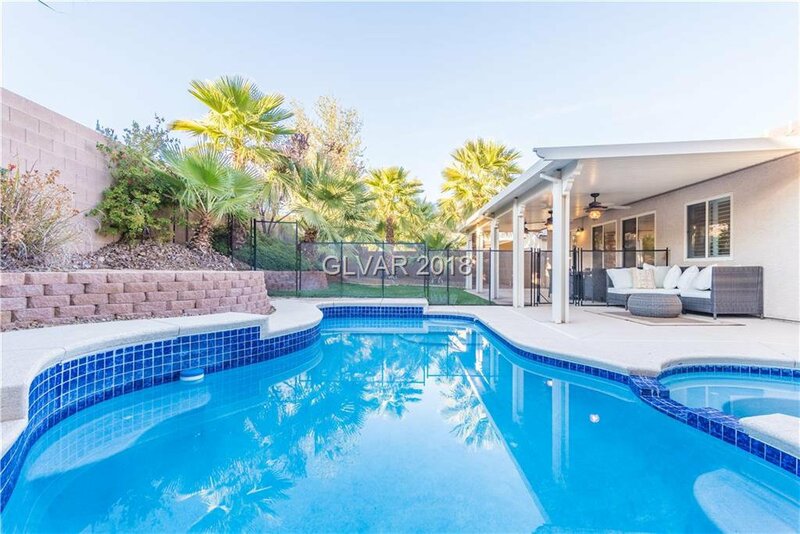 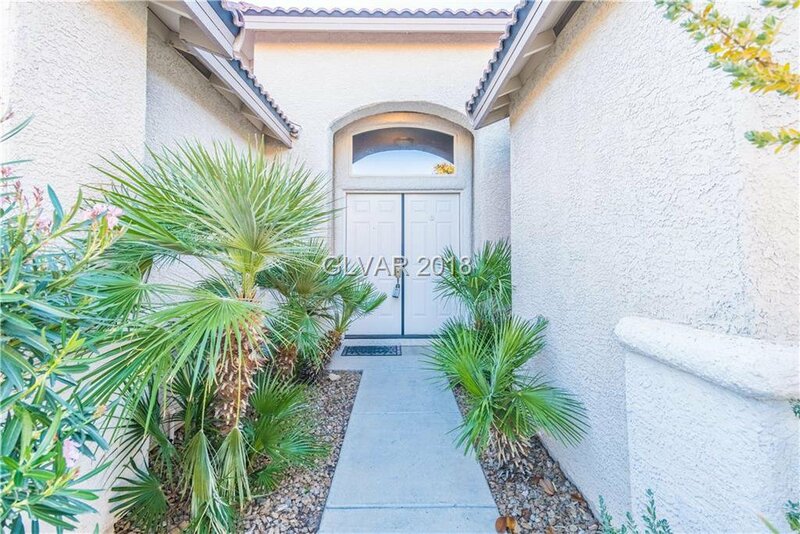 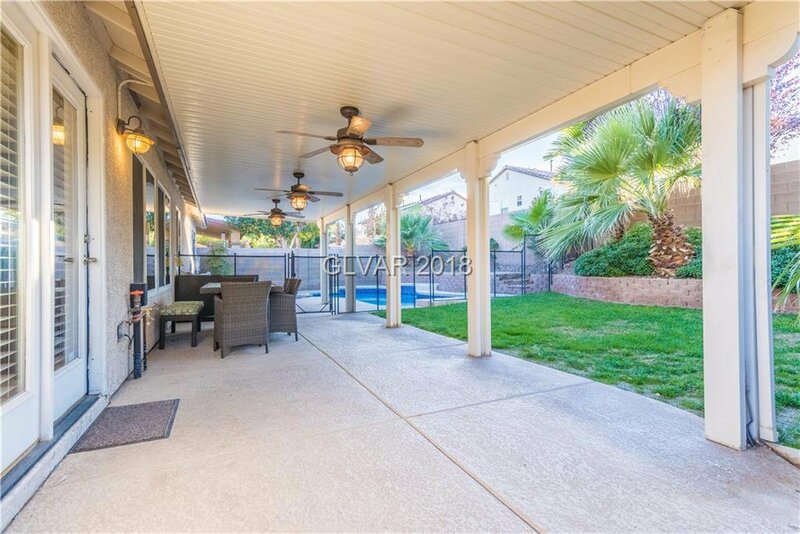 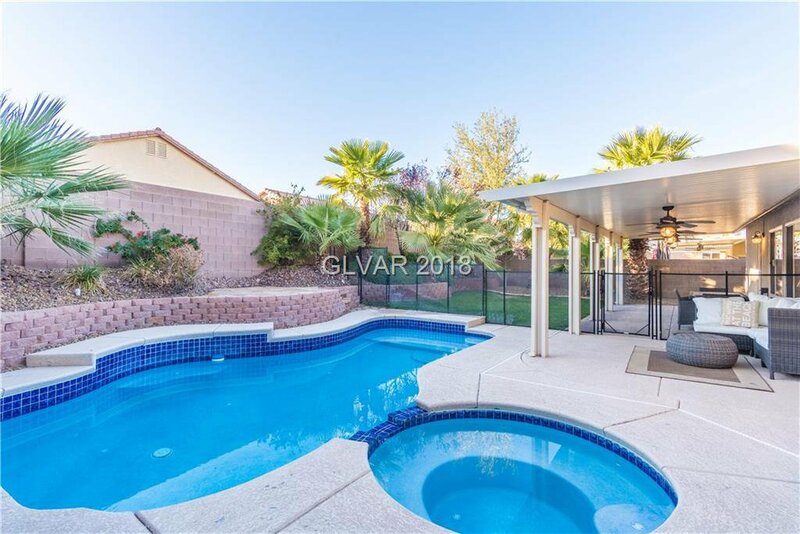 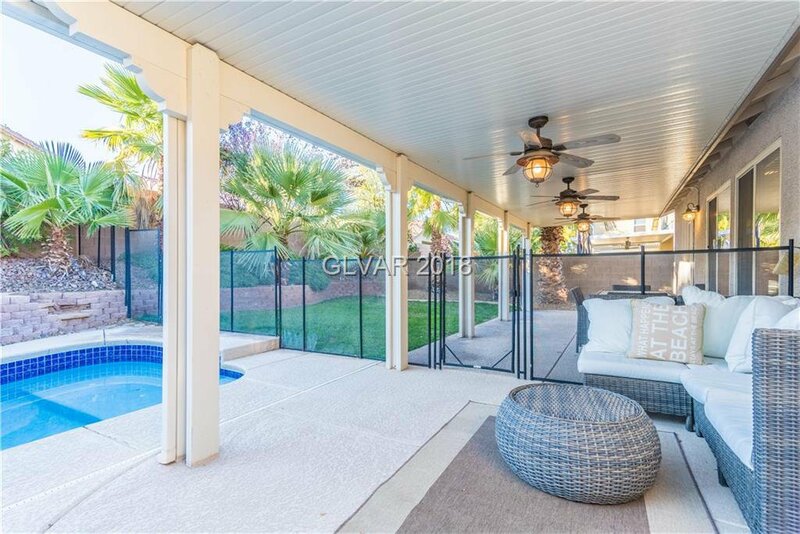 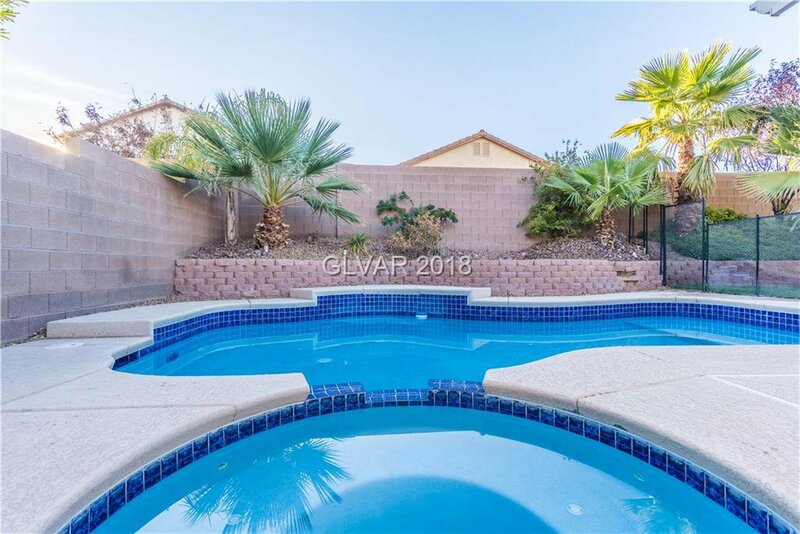 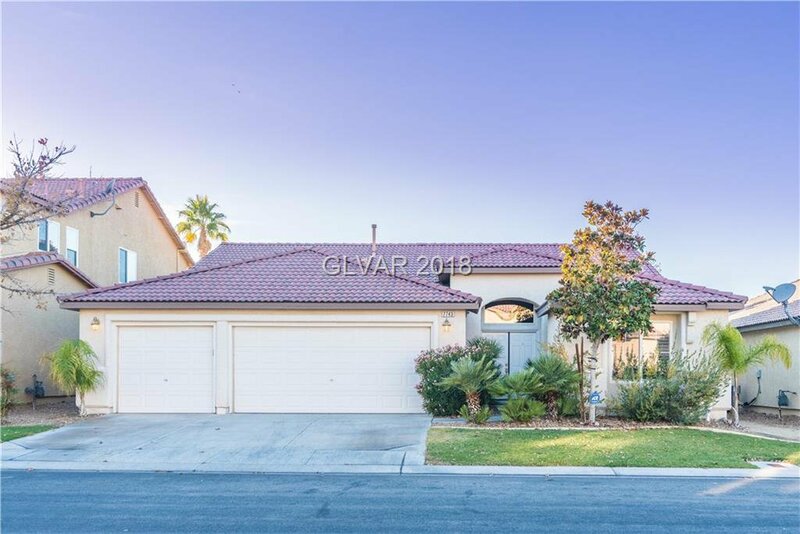 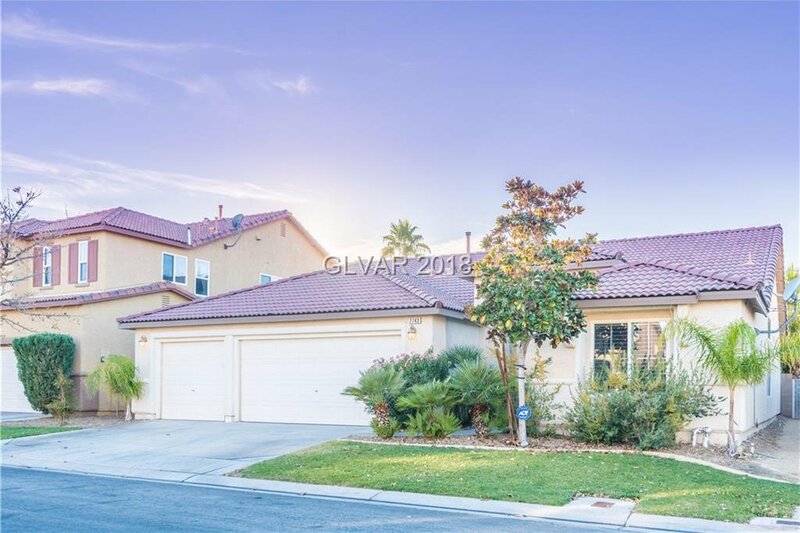 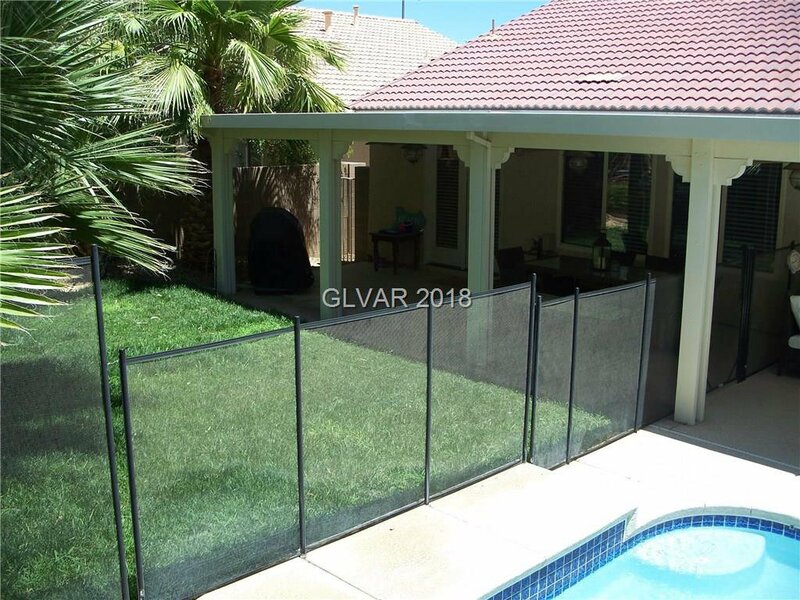 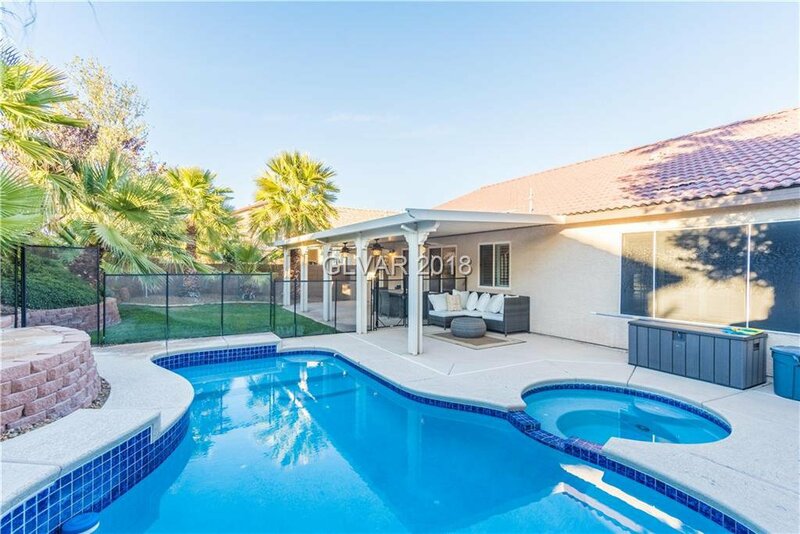 Beautiful, well kept, pool home on a Cul de sac in Nevada Trails. 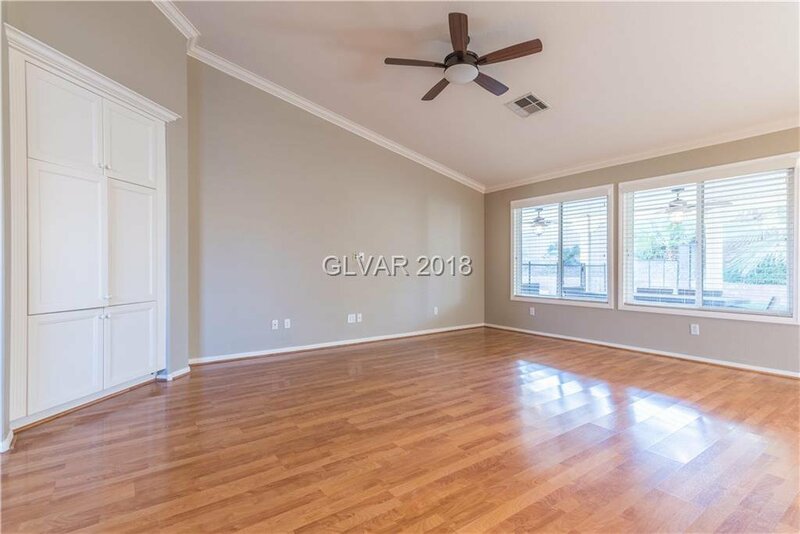 M/M wood floors. 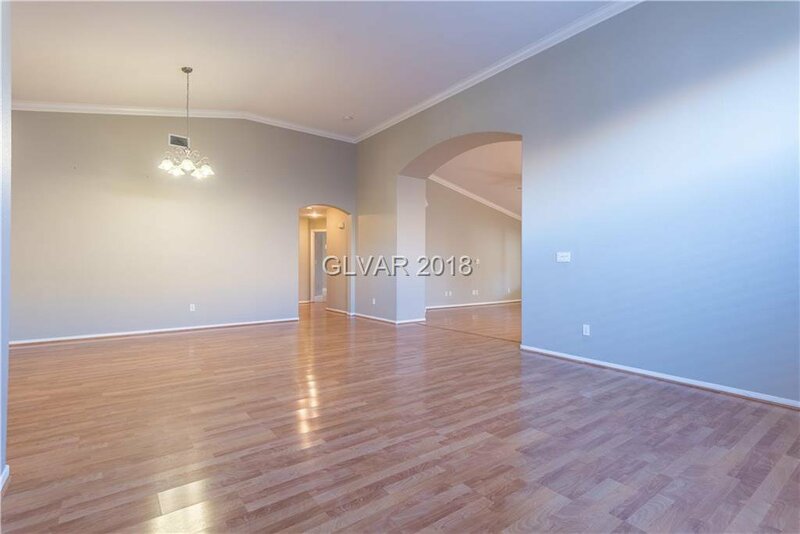 Formal dining and living room. 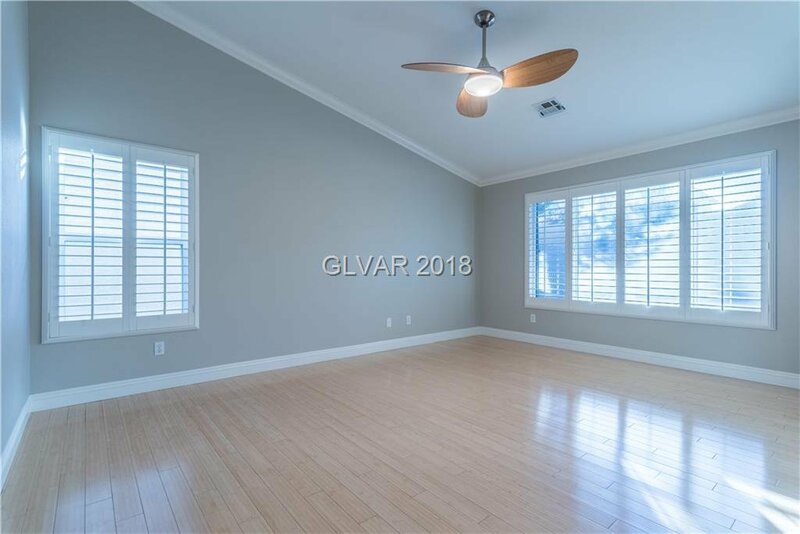 Ceiling fans throughout. 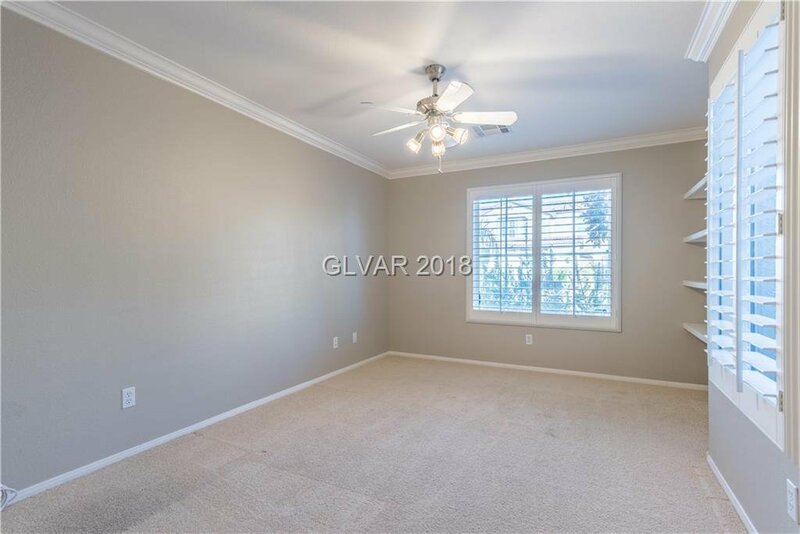 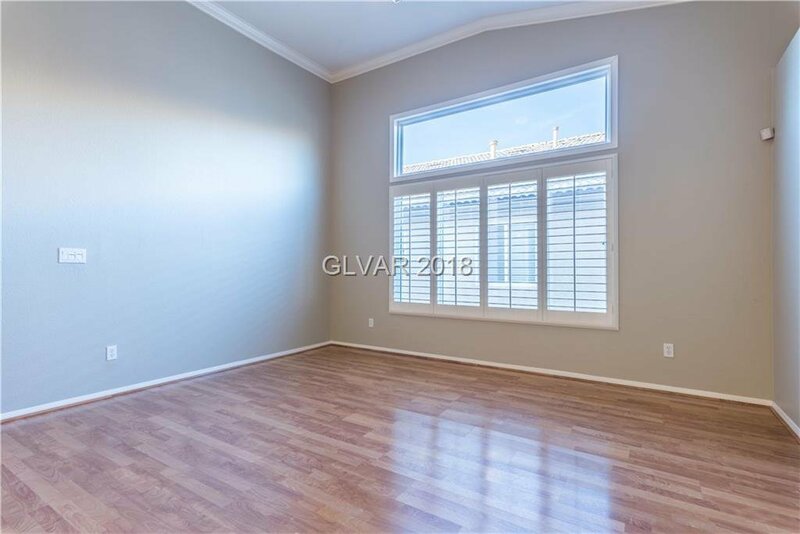 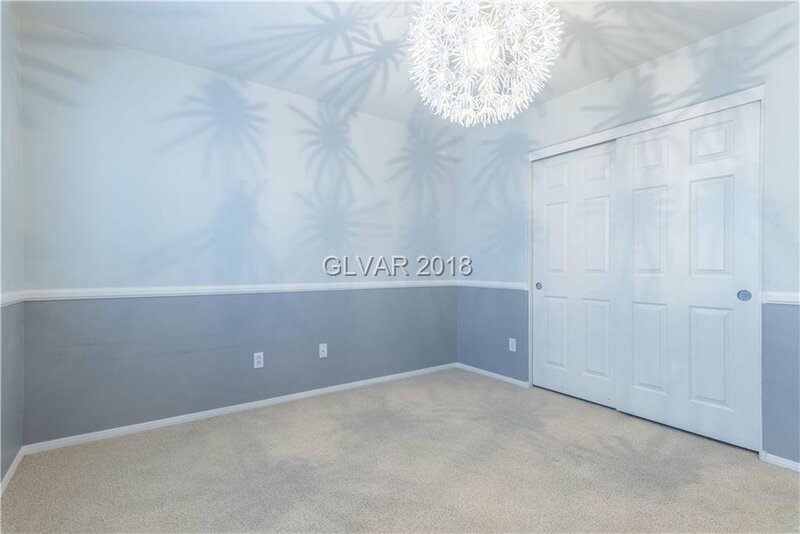 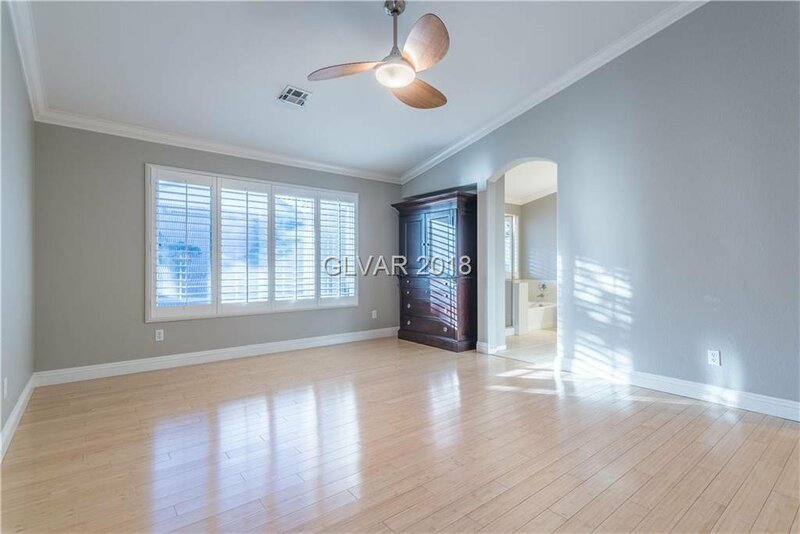 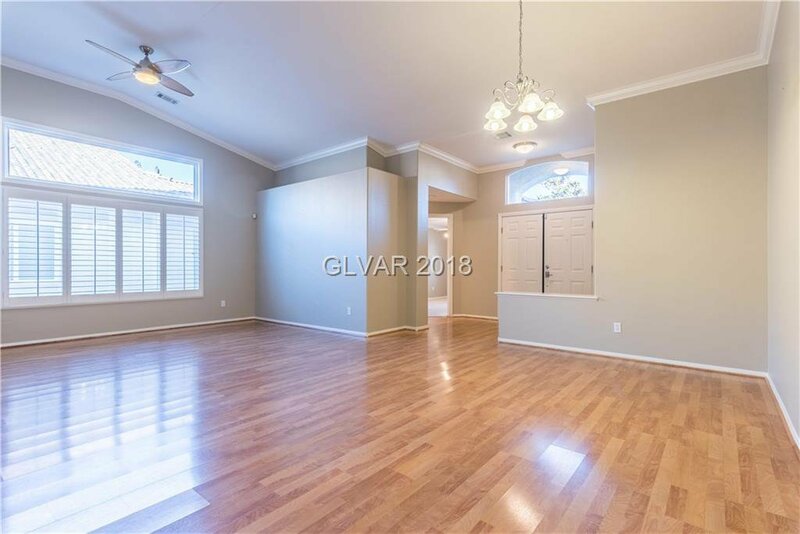 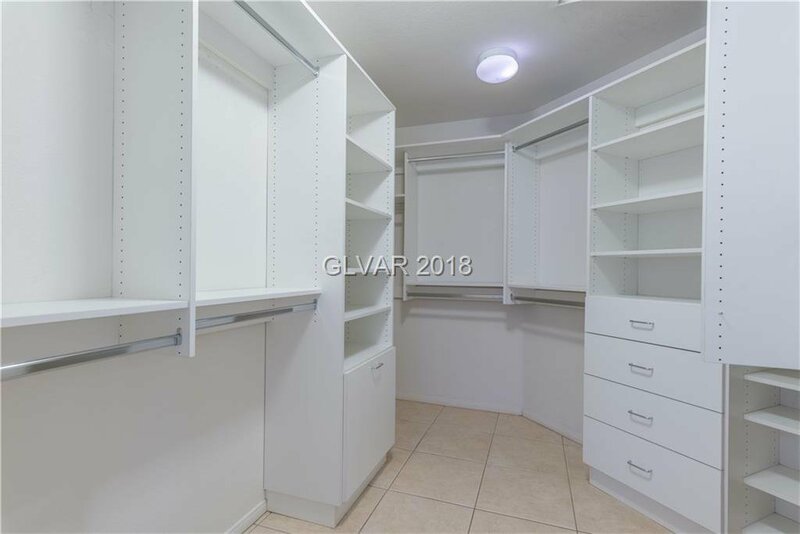 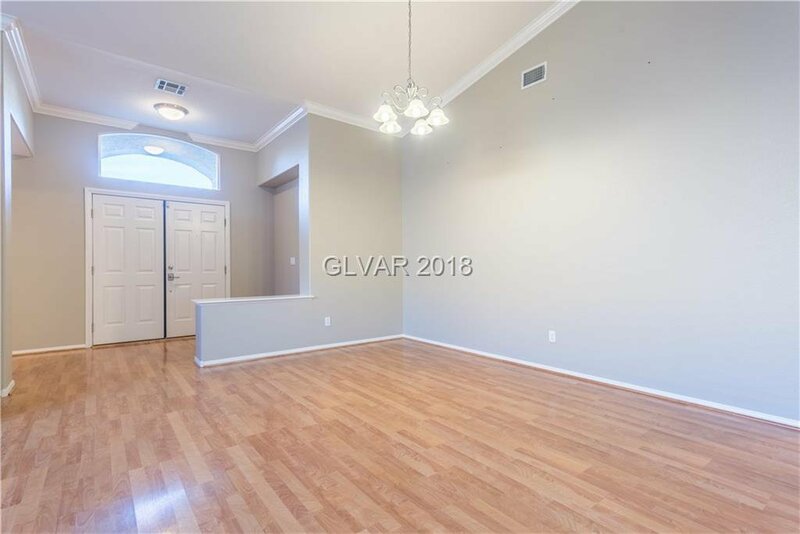 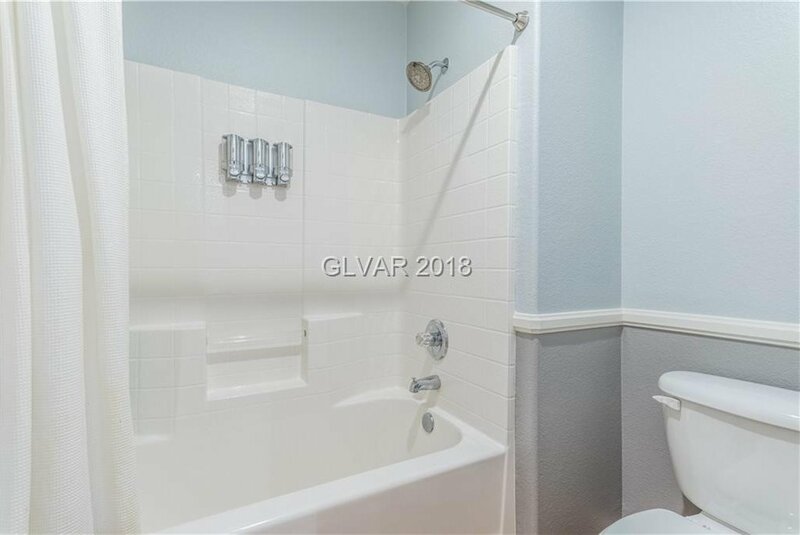 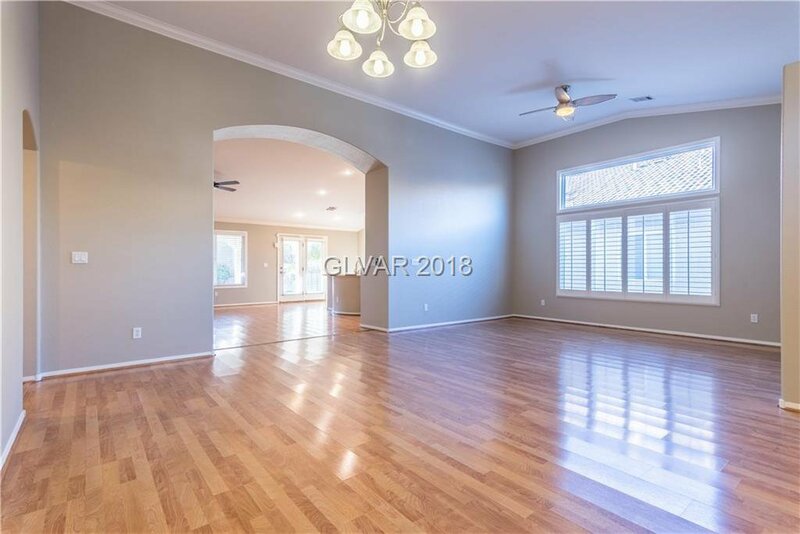 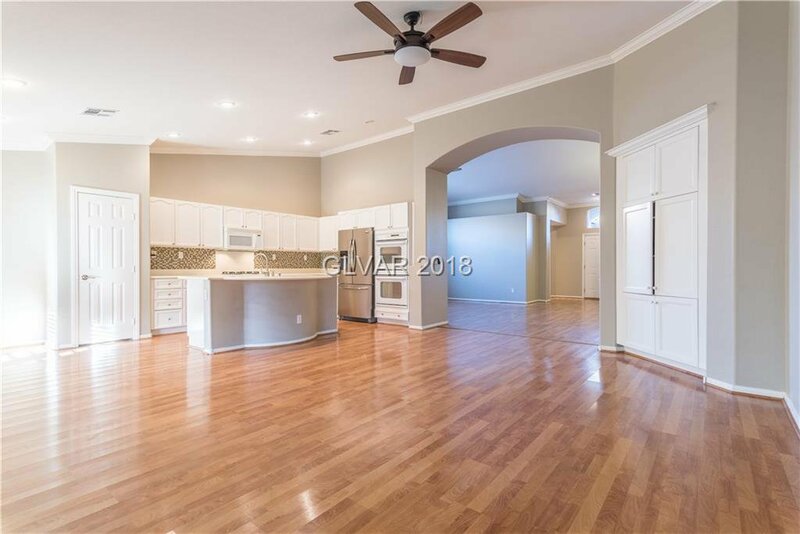 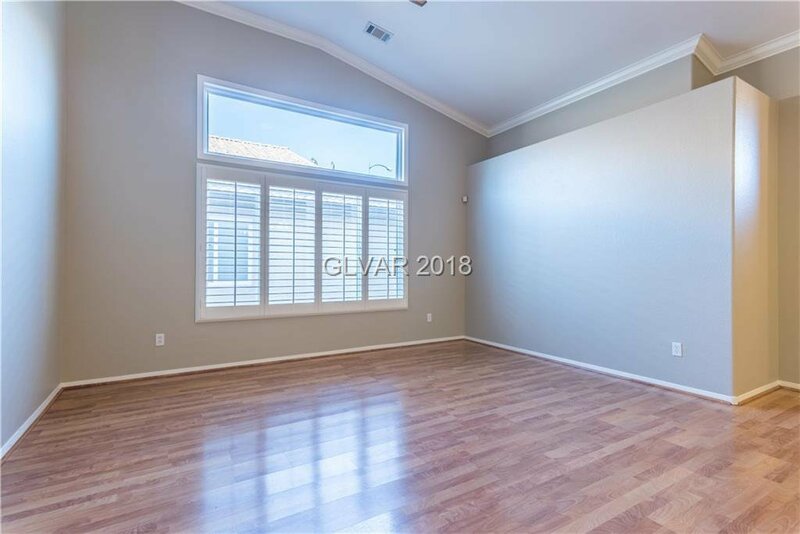 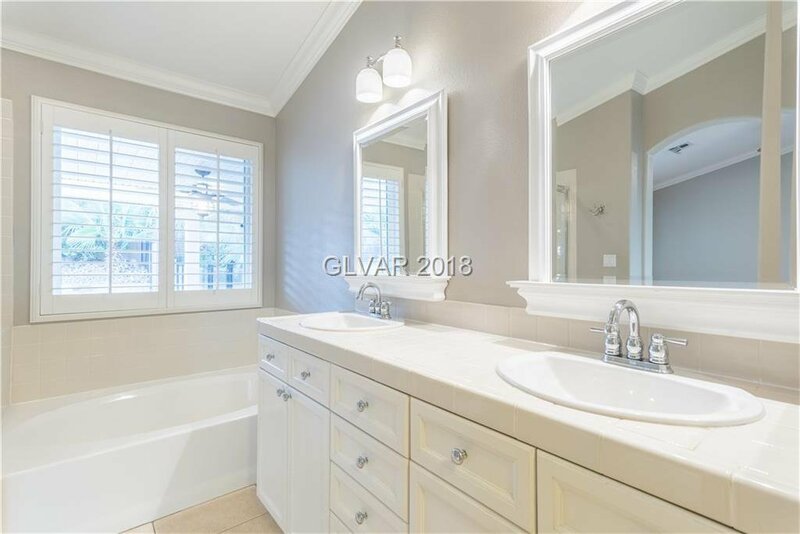 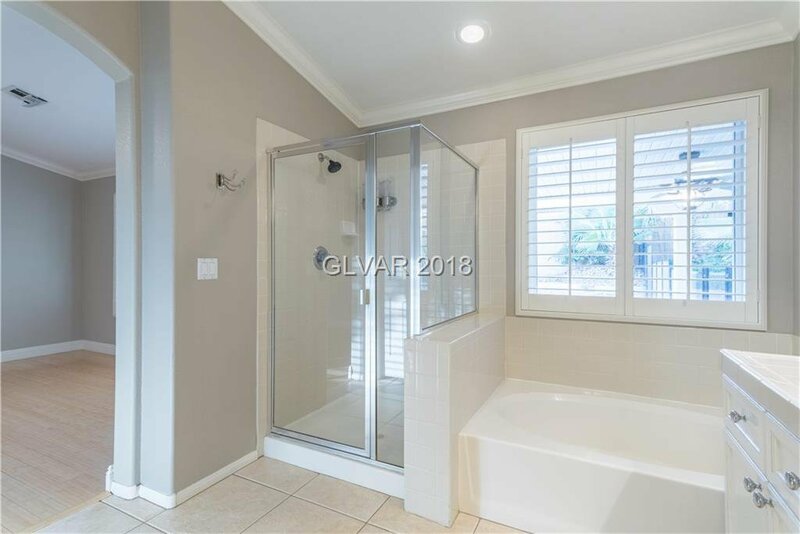 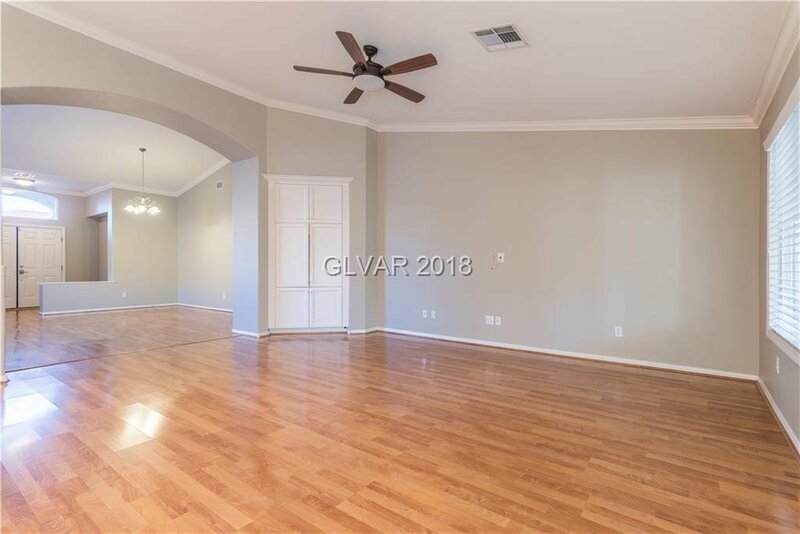 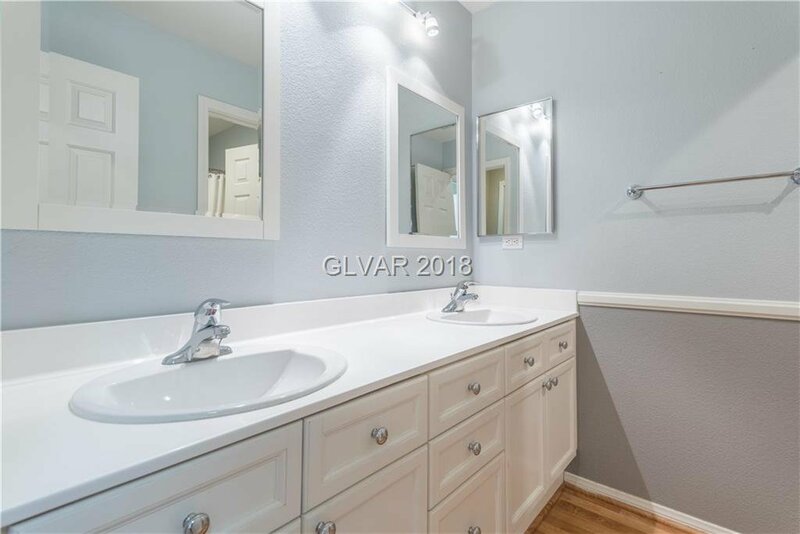 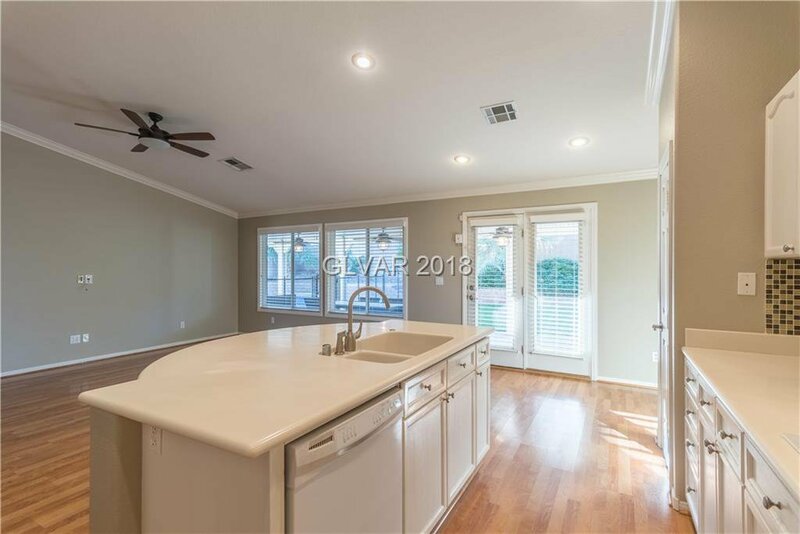 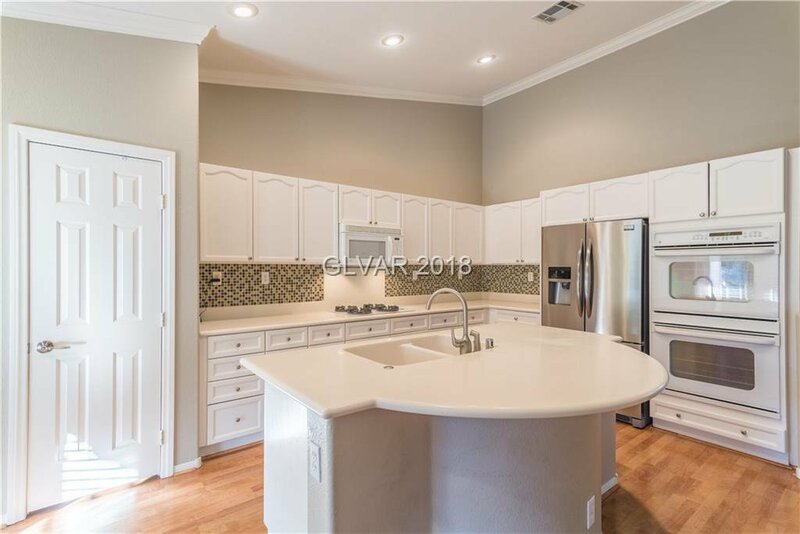 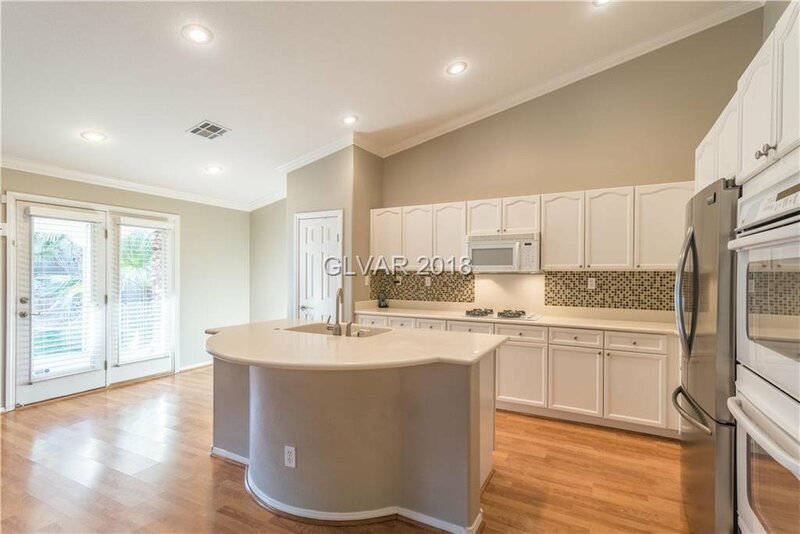 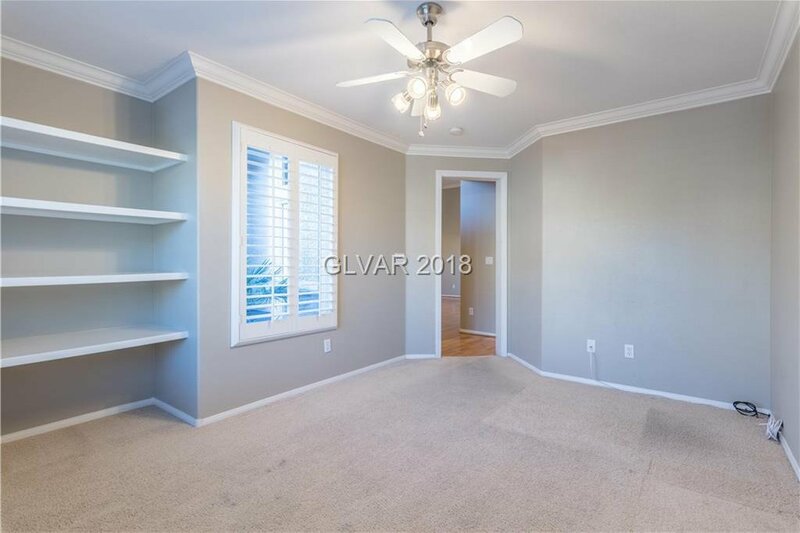 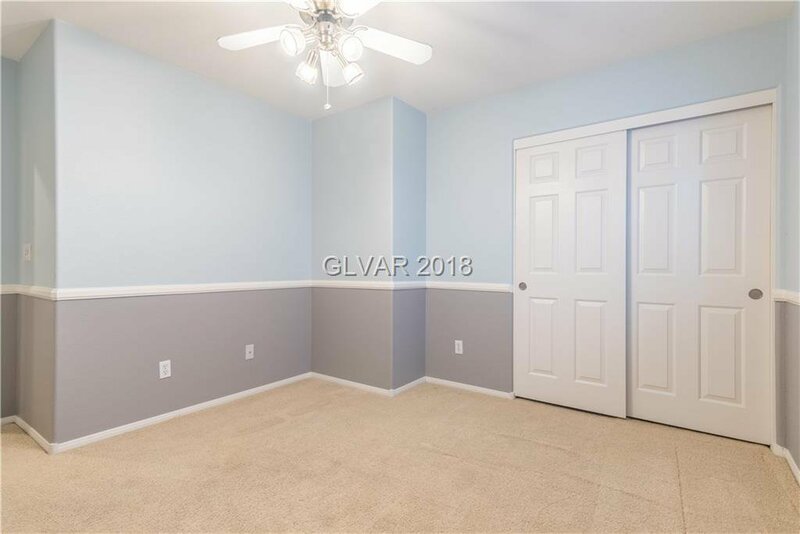 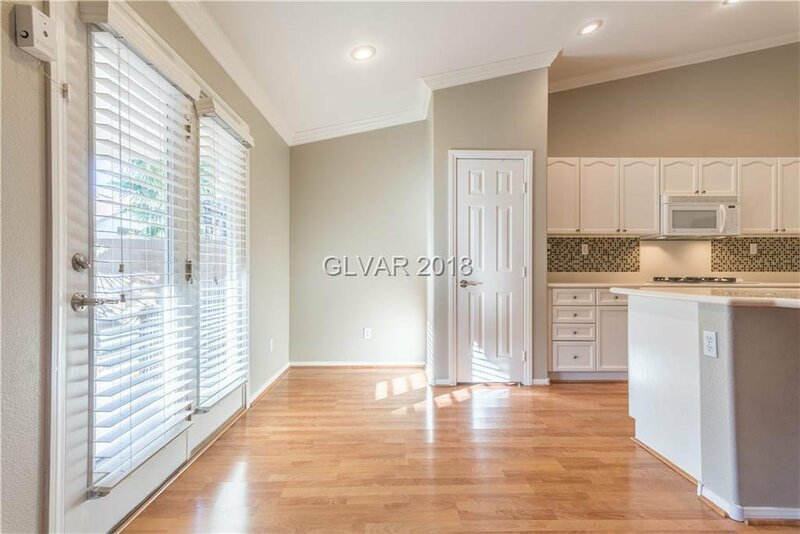 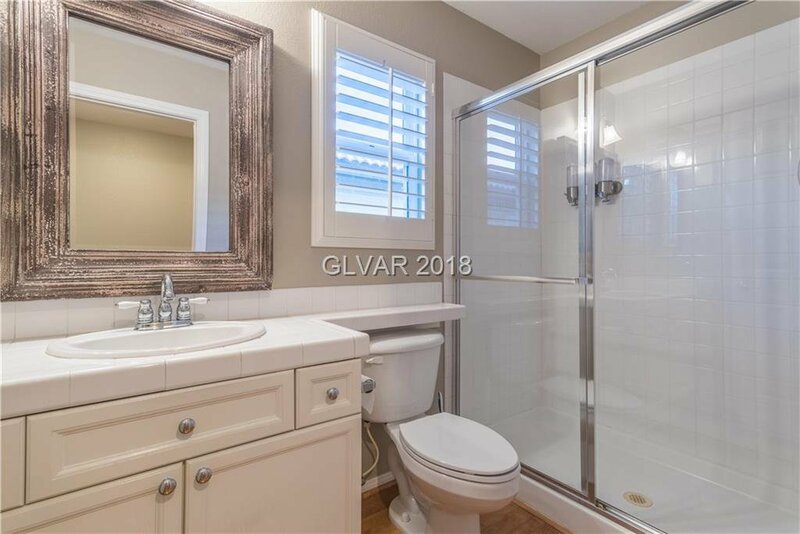 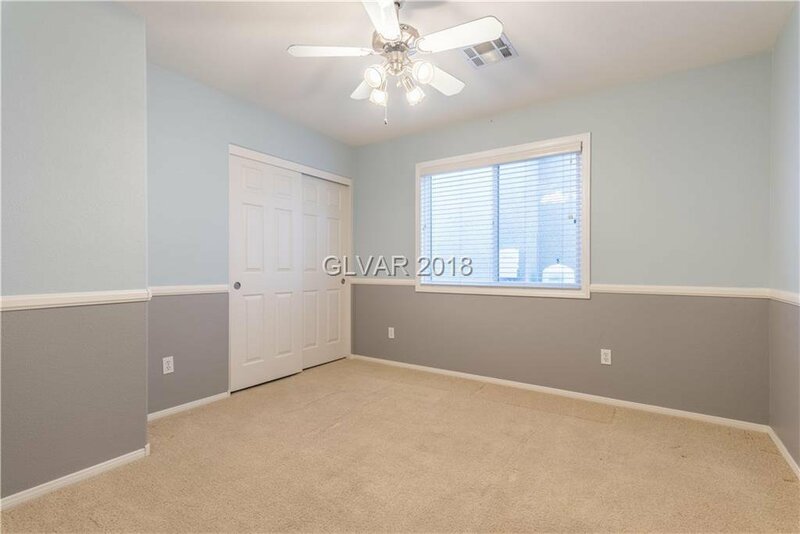 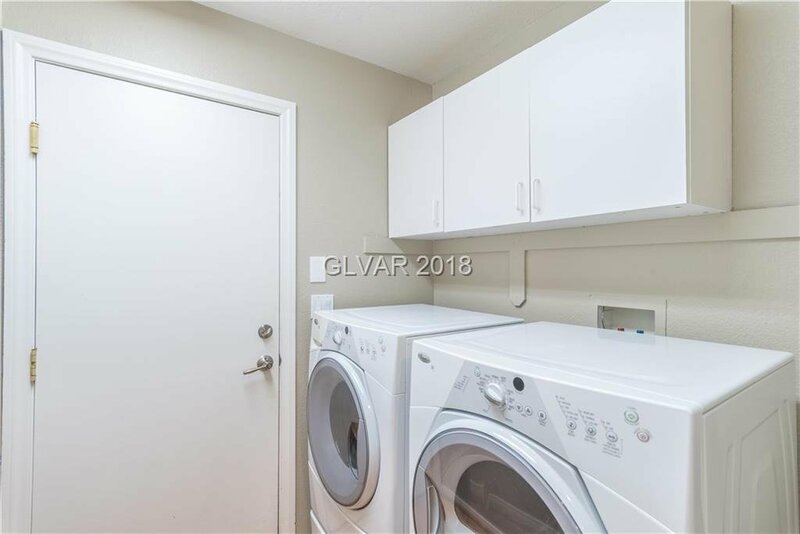 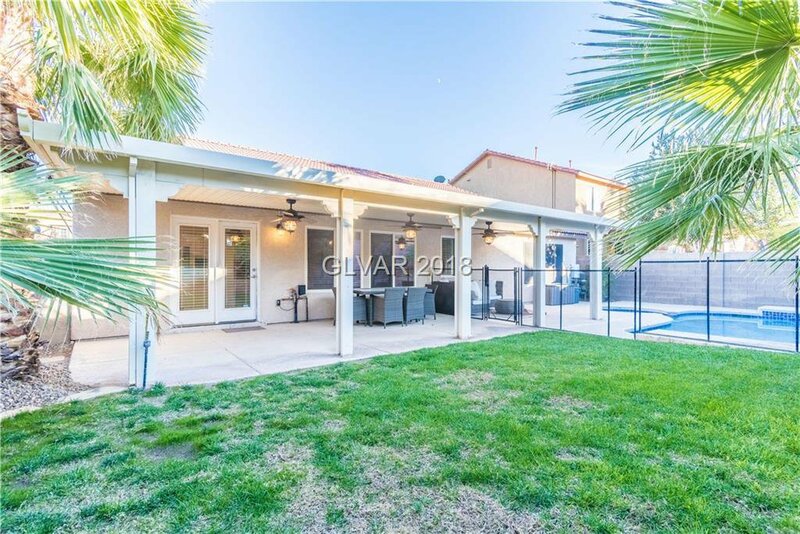 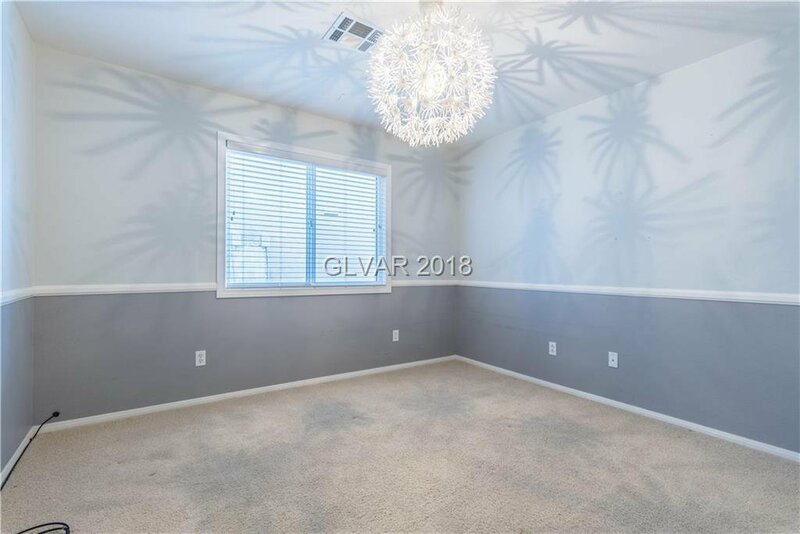 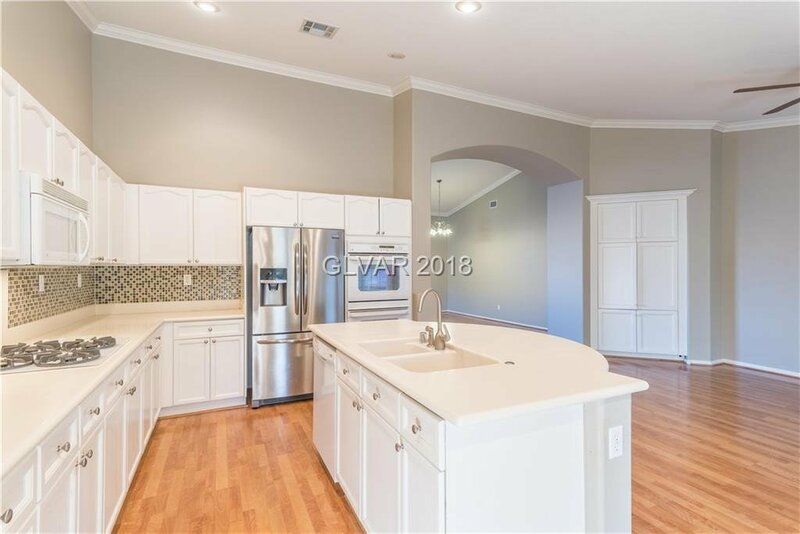 Plantation shutters, backsplash in kitchen, California closet in master bedroom, double sink in spare bathroom, cabinets in laundry room, and extended covered patio with 3 ceiling fans, sparkling pool/spa.Low voltage lighting for the landscaping front and back with a timer.